Virtual Angle Certified hardware has passed our extensive testing and review process to make sure that Virtual Angle software runs well out of the box and it is ready for your business. We work closely with OEMs to jointly make Virtual Angle software available on a wide range of devices. Using Virtual Angle speeds up the ability to deploy physical infrastructure on bare metal as it is in the cloud. Virtual Angle certified hardware is supplied as Hardware-as-a-Service (HaaS).  In the hardware-as-a-service model, hardware that belongs to Virtual Angle BV is installed at a customer’s site and a service level agreement (SLA) defines the responsibilities of both parties.